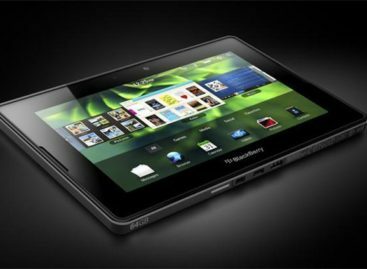 While there are now game apps available for almost any genre available, there is a segment that requires some attention if game developers are to look for a niche. The beer-drinking crowd may be a group of people that may have a shortage of game apps to play with, especially during some of their fun beer drinking sessions. But they shouldn’t be sulking any time soon, now that there is a game called Beer Or No Beer designed specifically for beer connoisseurs. The Beer Or No Beer Android game app is actually just for serious beer drinkers only. In fact people who would find it interesting would be those who have extensive knowledge of all the beer names in the world. That is because Beer Or No Beer is a game that makes a player guess whether a beer brand that s displayed on the screen actually exists or not. 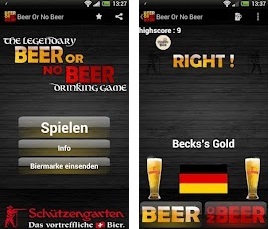 The Beer Or No Beer game app contains over a thousand authentic as well as made-up beer brands for players to guess. If made part of a drinking game, a wrong guess will get the player to drink the number of beers being displayed on the screen. It would depend on the person playing whether it is a penalty or a prize. But just the same, the Beer Or No Beer Android game app is designed with fun and enjoyment in mind for the beer drinking crowd. It is available at Google Play for free download.